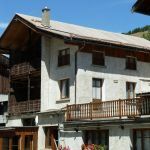 Chalet du Grand Queyras: Queyras style renovated old farm with log house, comprising 2 rural gîtes. Private entrance on second floor. Living-room (large balcony, garden furniture). 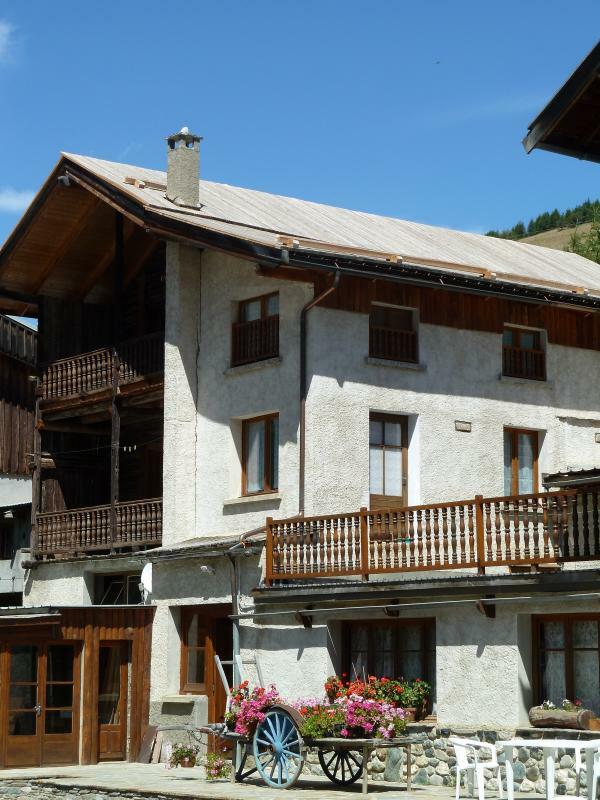 Equipped kitchen (dishwasher, fridge-freezer, microwave), sitting area, games room on mezzanine, TV. 3 bedrooms (2 double beds, 2 single bunk beds). Shower, toilet, washing machine. Electric underfloor heating.